 Production — Rockwell Beer Co. This opportunity to interact and create alongside our experienced and passionate team will require ambition, dedication and desire to constantly improve. To be a member of the Production Team requires you to be creative, market savvy and enthusiastic about your work every day. Benefits include access to: medical; 401k; paid time off; extended parental leave, etc. & of course, access to great beer.